The Medizar Infection Control keyboard range is an award winning product, already used extensively in the UK National Health Service NHS. 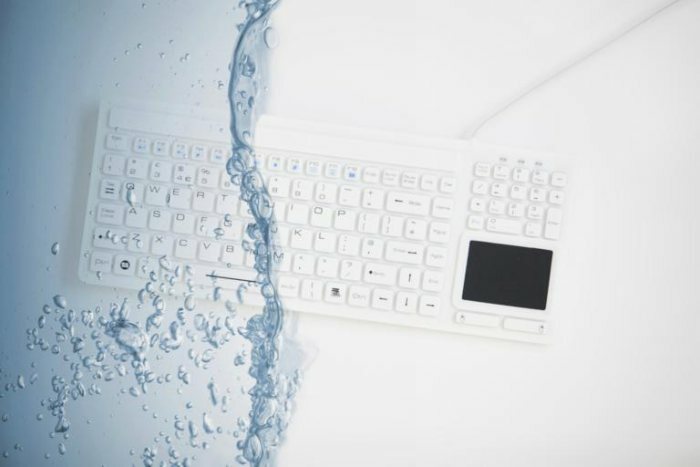 The completely sealed IP68 case features no seams or crevices, preventing bacteria from lodging in the keyboard, and allowing it to be spray cleaned, wiped down etc without damage. 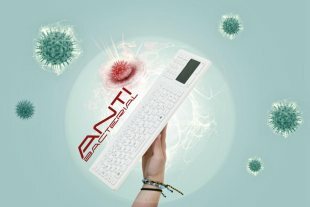 The Infection Control keyboard has 87 keys ( including 12 function keys), and a touchpad with left- and right-click keys. Compatible with all Windows® operating systems, they meet infection-control protocols and quickly cleans and sanitises with the Medizar Trigger Spray and Surface Wipes. 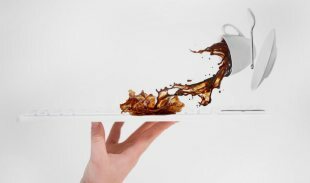 Plug-and-play setup requires no software installation or special drivers.